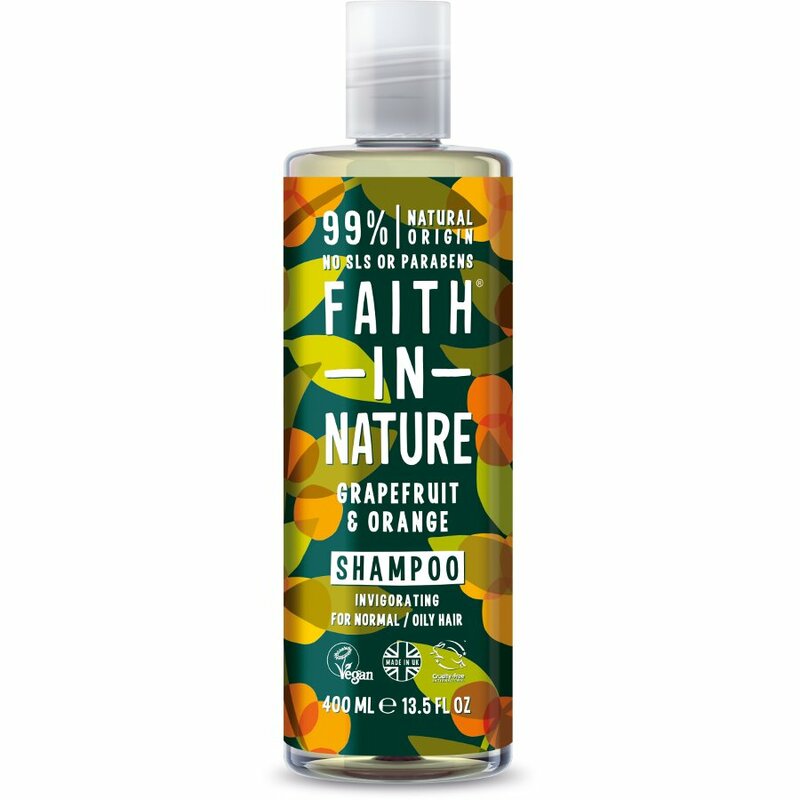 Perfect for normal to oily hair this wonderfully uplifting and fruity Grapefruit & Orange Shampoo is bursting with citrus fruit flavours to give you an energising start to the day. Made with a blend of natural Grapefruit and Orange, known for their cleansing qualities. 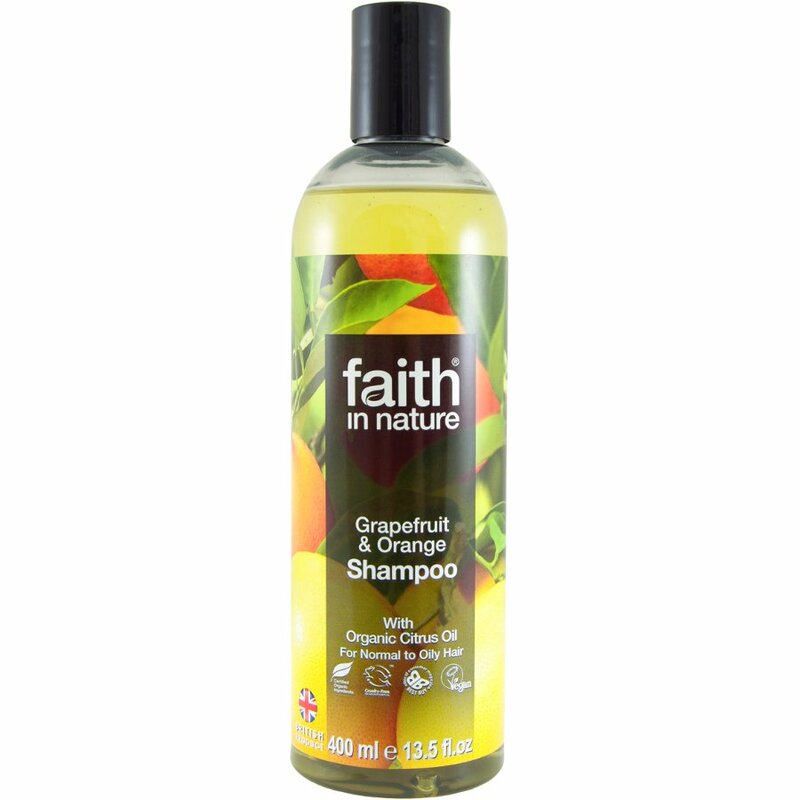 Contains organic sweet orange oil and contains glycerine and natural vitamin E.
There are currently no questions to display about Faith In Nature Grapefruit & Orange Shampoo - 400ml.